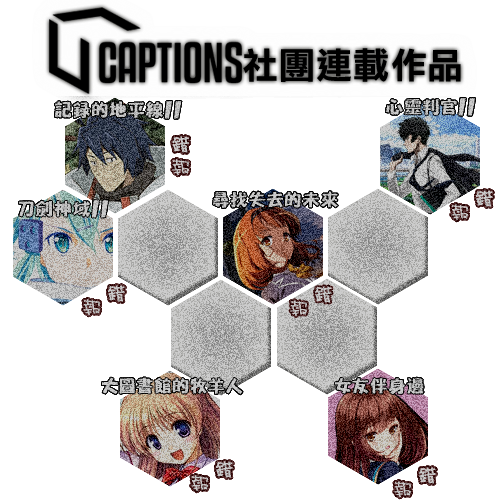 聊天灌水板 - TUCaptions - Powered by Discuz! 隱藏置頂文章 預覽 TUcaptions - 社員招募!! GMT+8, 2019-4-23 14:47 , Processed in 0.045574 second(s), 11 queries .